Swing Gates remind us of all things old fashioned. They have a retro appeal that is unmatched. 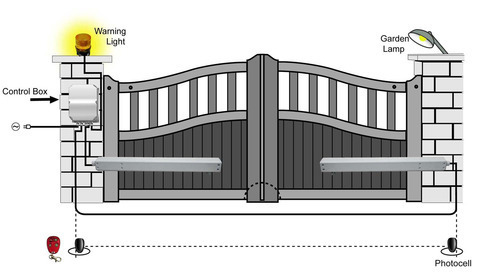 Ideally, gates with a length frame of 2 meters to 7 meters are automated. The gear motor used for this type of gates are either hydraulic or electromechanical gear motor.